I provide a unique customised counselling style using interventions from a wide range of therapy styles. These interventions will be combined and tailored to your needs. 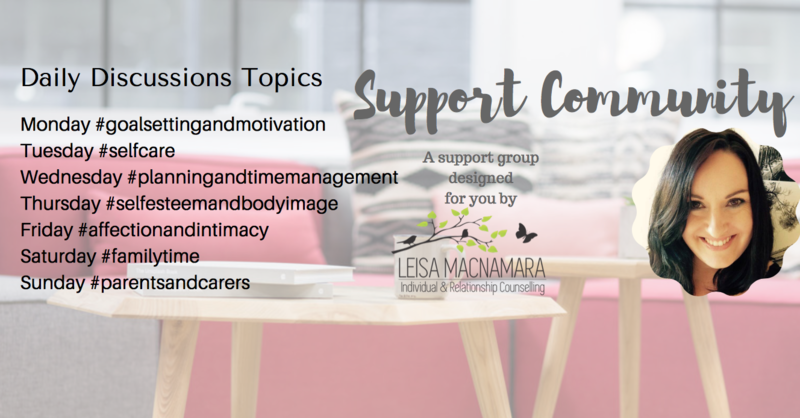 Often in counselling my clients will ask for help with goal setting, understanding pathways available to them and assistance in how to improve their wellbeing and the quality of relationships. I offer coaching in conjunction with my counselling service as I believe these often go hand in hand. I have a list of additional support services available and am continually adding new services. If a referral is required, that is if you require additional services that are beyond my scope, I will find the most suitable support service available and complete my referral process. The referral will support you in achieving your outcomes, and can be completed in conjunction with your session with me if you would prefer. In the instance that another counselling service may be more beneficial we will refer clients accordingly. During and after our session together, I will take notes in order to track your progress. These notes are stored in a private location and may be viewed by you if you would like to see them. Your counselling records will be kept for a period of seven (7) years from the date of your last contract with me. Unless your counselling is undertaken via online or phone, we will not enter into telephone or email counselling. If you are faced with an emergency in between sessions, please contact the appropriate emergency services. In a life threatening situation, call 000 without delay. If another party or agency has requested your information, and you have agreed and provided your written consent to this. Wherever possible, we will consult with you before breaching confidentiality for the above mentioned reasons. Deciding when to end our counselling relationship will be by mutual agreement between us based on your progress. However, you have the right to end your counselling at any time. If you decide to not continue with your counselling sessions or you feel that this counselling is no longer suitable for you, we would appreciate at least 48 hours’ notice. I will discuss this with you as it is possible that you may need to be referred to a service more suited to you. You will not conduct any abusive behaviour either to myself or anyone else in the room. Once your appointment is made that time slot is reserved for you. 2 days prior to each appointment you will automatically be sent an email and text reminder. If you are unable to attend your session, please call or sms 0403 707 584 to notify me of this with more than 24 hours notice of your session, your time slot can then be made available to another client on the waiting list. Please do not reply to any emails or sms’s sent by my system as I may not receive them. If you provide less than 24 hours notice of your cancellation or reschedule, 50% of your session fee will be invoiced to you for payment. If you provide no notice at all and effectively do not show up for your session, you will be invoiced for the total session fee.